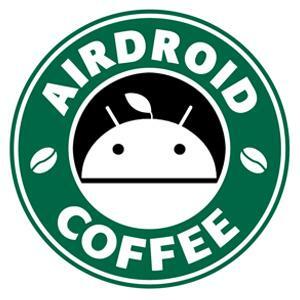 Hi, I installed AirDroid on my mac a few hours ago, and on my android device also, and everything works fine. I can receive any notification that's on my phone. The problem is, I got a text message, and tried to reply to it from my computer but it wouldn't send. Then I realised that AirMirror isn't connecting, and now my phone appears as " offline " even though it's on the same network as my computer. Do I have to root my phone? Because I don't really wish to..
Hi, sorry that if you want to use AirMirror, you need to root your phone first. You can also try web.airdroid.com to see if it works.